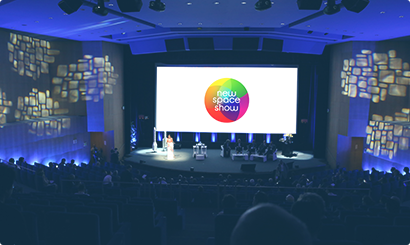 new space show, the international congress with exhibition and business meetings where the future of space industry is being built. If you’re involved in space, you have to be there! 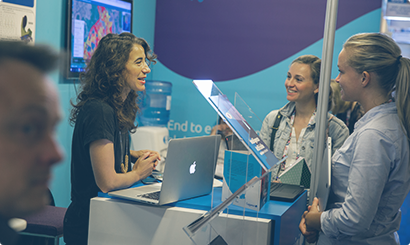 new space show gathers the world’s elite for 2 days, bringing together the brightest actors of the community. Meet the new space players at a global reach for one2one meetings. It is the best opportunity to benefit from real targeted meetings. Either that you are a startup, scale up, SME or other be the next trend and show what you can offer that will revolutionise the new space industry. 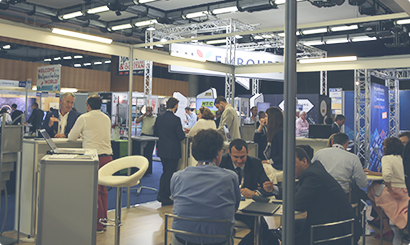 Selected upstream, companies will present their innovations in front of a targeted audience of executives and investors. 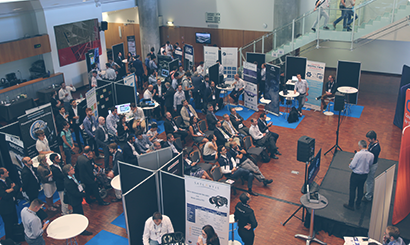 Be the witness of future innovations on newspace opportunities Or be a speaker and represent the newspace community. new space show, a unique event for the actors of newspace.